Looking for a senior portrait photographer in Woodstock, Canton Ball Ground, Jasper or Holly Springs, Ga? Lauren found Turning Leaf Photography for her senior portraits. She and her mom scoured the web in search of senior portrait photographer’s in the Atlanta and surrounding areas and were simply not enamored with other senior portrait photography elsewhere! Look at her shine, she’s beautiful inside and out! If you missed out on senior portraits or just really do not love what you’ve seen from your school photographer, fall is fast approaching and it’s great time to make your own senior portraits to shine! It’s never too late for your senior portraits! Turning Leaf Photography offers a customized and unique senior portrait experience. Check Turning Leaf Photography out on the web and read our reviews. You will not be disappointed! We were voted Best Photographer in Atlanta 2012 by Kudzu and listed one of MOST AWESOME Atlanta photographers and landed in the top ten by Zulily’s 2013 awards in all of Atlanta! View more of our portfolio here at the website www.turningleafphotography.com. Have more questions? Drop us an email through the website or simply give us a ring! Little baby W was right on schedule! It’s not too often that you have a newborn session scheduled for a specific date on the calendar based on the mom’s due date and it end up being the exact date of portraits! This August baby and his parents were a pleasure to work with and what a handsome little man he was for his pictures! Leave them some love! Want to make sure you will really love Turning Leaf Photography? Want to know more about us and see more of our work? We were voted BEST of 2012 by Kudzu users! We have lots of five star reviews on Google that will be sure to please! Visit the Turning Leaf Photography website here to see more of our work! 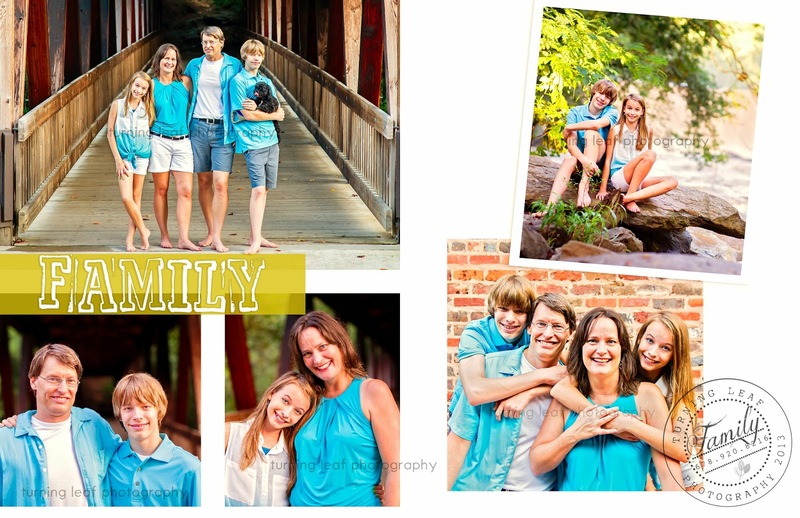 Do you have a teen or tween-ager and really are torn about having family photos turn out? Afraid your child won’t cooperate or because they are at an awkward age or stage? Have no fear, Turning Leaf Photography is here! We specialize in family lifestyle portraiture. This means we photograph families in all stages of the game from maternity to newborn at the very start of your family all the way to high school and college senior graduates and everything in between. 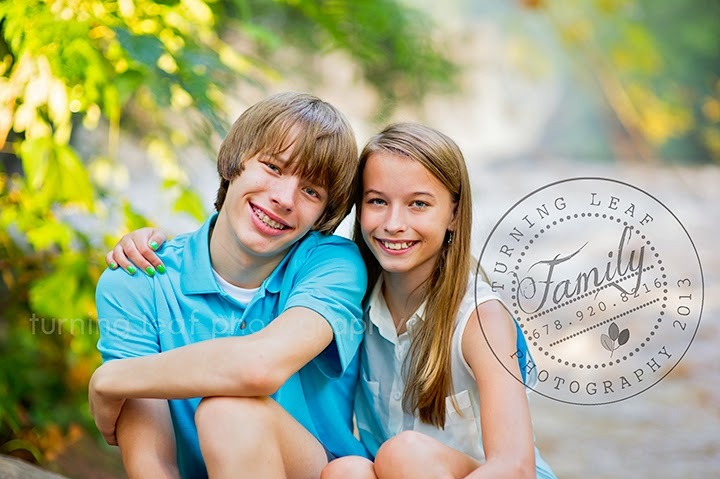 Customized sessions with Turning Leaf Photography, located in Atlanta, Ga are fun, adventurous and provide a relaxing environment for all ages and stages for your family. We help you with session planning from A-Z, so it will be stress free, zit free and even braces free if you so desire. Have teens and tweens, high school aged children, a graduating senior? Be sure to capture this special phase of having children, it’s the non-existent middle that becomes forgotten, as it is a busy time in your life. This time seems squeezed in between all of those newborn photos and college applications! Don’t let the chance of having a family photography session pass you by! When you look back in ten years, you will be so glad you took a few hours out of your busy athletic, school or work schedule to capture the middle times of life. Visit the website here to see more of our work! Alyssa loves shopping at Dress Up Boutique loves everything fashion so we customized her session to have an editorial and fashion edge to it. She is active in extra curricular activities including soccer, photography, swimming and FBLA. Alyssa plans on attending Kennesaw State and Emory after graduation. Welcome to the team; so glad to have you on board! If you attend school with Alyssa, be sure to hook up with her for the scoop on having your senior portraits with Turning Leaf Photography! Class of 2014 Senior Portraits – River Ridge High School – Woodstock, Ga – James C.
CLASS of 2014 senior James!! I wanted to share this great collage from his senior session. James has entered the early entry program and is currently a Marine Poolee; he heads off to boot camp after his graduation in 2014! I love seniors that make their own destiny, have their path paved and are in forward motion! Excited to see where his future leads him! To book your session, “like” the Turning Leaf Photography Facebook page or use our contact form at the website. We are currently booking into Fall 2013! Turning Leaf Photography is an artist who specializes in customized lifestyle, editorial and fashion portraiture of Family and Seniors. High School Senior Portrait Photographer, Woodstock, Marietta, Roswell, Alpharetta, Marietta, Atlanta, Ga.